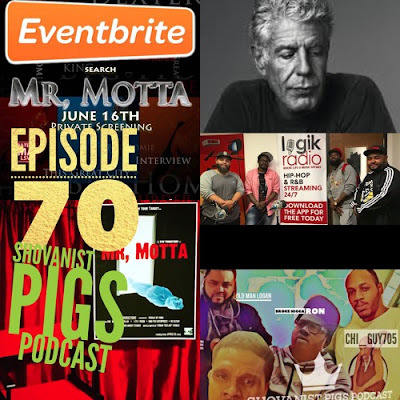 Catch the Shovanist Pigs Podcast on Logik Radio ! Every Monday at 9 PM ! !